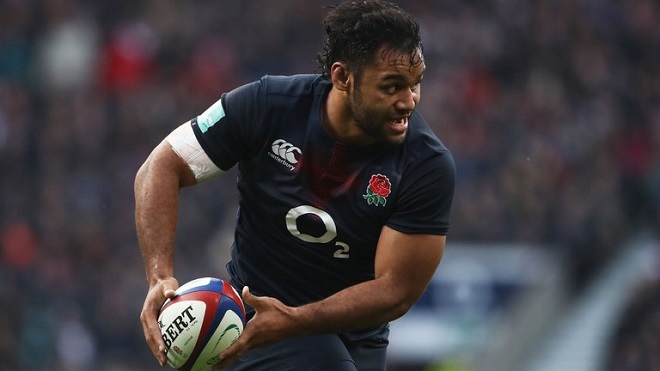 England forward Billy Vunipola could find himself in trouble with the RFU after defending disgraced Australian star’s Israel Folau and his homophobic social media posts. The Australian fullback looks likely he will be sacked from his contract with Australian Rugby and New South Wales Waratahs after posting his Christian views on social media posts stating among other things that “hell awaits” guy people. “live their lives how God intended” and said “man was made for woman to procreate“. “So this morning I got three phone calls from people telling me to ‘unlike' the Izzy Folau post,” he wrote. “This is my position on it. I don't HATE anyone, neither do I think I'm perfect. “There just comes a point when you insult what I grew up believing in that you just say enough is enough – what he's saying isn't that he doesn't like or love those people. “He's saying how we live our lives needs to be closer to how God intended them to be. Man was made for woman to procreate, that was the goal no? In the meantime Vunipola was named on the bench for yesterday’s Premiership clash with Bristol as Ashton Gate. Jones say's Hughes see's error of his ways! !